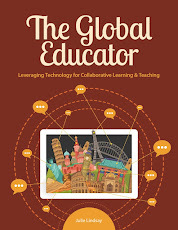 The Global Educator: Reflection on the Future of Learning - The Future is here already! Reflection on the Future of Learning - The Future is here already! Thinking about futures today - mine, yours, ours - and how sometimes we need to realise the simple fact - the Future is Now! It is already here! We can plan and meet and collaborate and design and organise and implement and evaluate - but essentially the fact remains the same, the future is now and here we are already in the future. How does that change what we do? 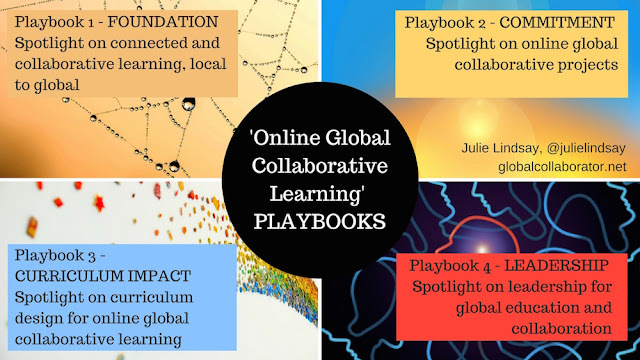 To embrace the future individual teachers need to develop a working PLN (personal learning network) that includes people they speak to each day as well as asynchronous connections. 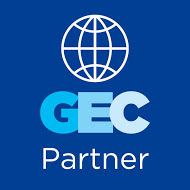 There are many tools to help us do this - Twitter, Facebook, blogging, LinkedIn etc - but one other good way to do this is to join a professional group or a professional development opportunity such as the Flat Classroom Certified Teacher course, and create a community of learners (PLC - professional learning community) for a short or extended period of time. This allows you to share ideas and resources and learn from and with each other. To embrace the future schools need to focus on developing a culture of learning within and beyond the school walls. You may laugh at this, yes of course schools are about developing cultures of learning....what am I talking about! Well, maybe you have had the same experiences as me in the past 30 years where this culture has not been supported or promoted and where in fact learning as a group or sharing as a professional team has not been encouraged. This situation is not conducive to the changes that we need to implement and see in our schools, and is not conducive to 'flattening the classroom walls' so that learning can be blended, connected and collaborative for teachers and students. 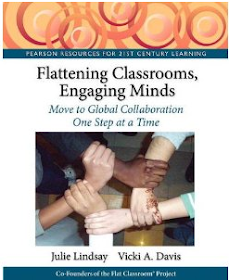 To embrace the future global collaborative pedagogy for teaching and learning needs to be embedded into everyday practice - as a teacher, as a school, as a student - as a community of learners. We have the technology to do this - we need the leadership to support it - but teachers can be and in fact are the leaders in this. Rise of the teacherpreneur to forge new relationships and opportunities for their own learning as well as their students. You might find my Diigo tagged bookmarks 'futureofeducation' useful also. What resources can you share? What is your vision for the future? 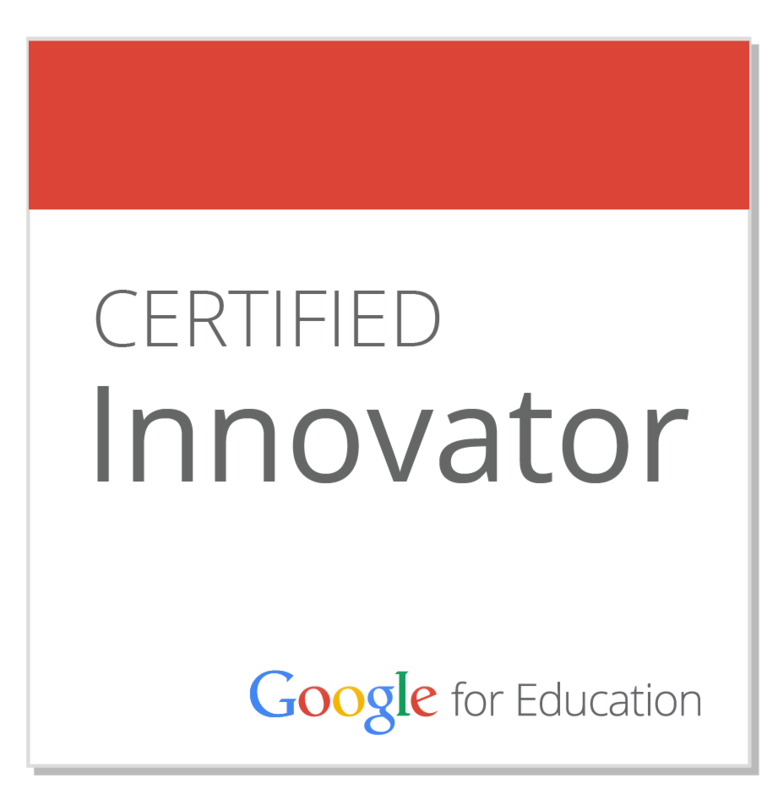 What are you doing in school and beyond to support the future of learning? It's quite interesting to me that we are still talking about 21st century learning...almost 14 years into the century! You are exactly right - the future IS now! I've been enjoying my courses for my masters in School Technology Leadership through the University of Kentucky (part of CASTLE). Looking at school and technology through a different lens than I'm used to has been quite interesting! I recently read a book called Influencer: The New Science of Leading Change. It has nothing to do with education but is now one of my favorite books of all time!